SlugFest Games - Deluxe RDI Boards! 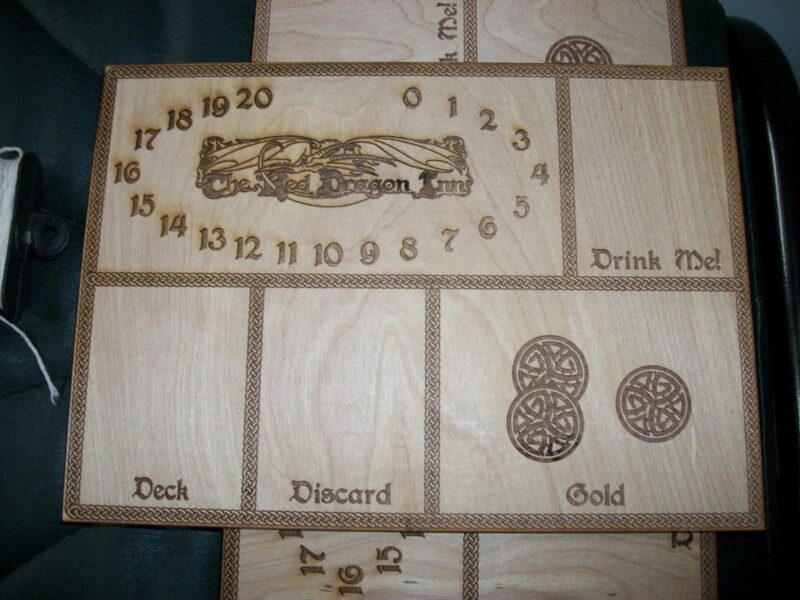 Lyris Laser Studio creates laser-cut board game accessories that make your games faster, more organized, easier to learn, and easier to play. We put an emphasis on attractiveness and affordability, and we keep a huge variety of designs in stock, with more being added every day! Barry Figgins is the founder and lead designer of Lyris Laser Studio. A veteran of the online gaming industry, he’s now putting his design expertise and gaming intuition to work to bring organization and quality components to gamers around the world. « The Kickstarter is Live!